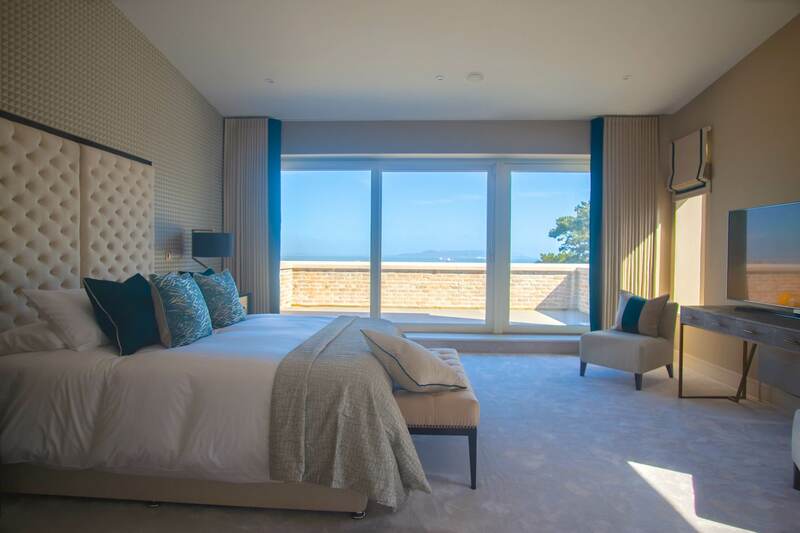 The Vico, our first show home at Enderly, Dalkey, is now completed internally. The fit out was completed by Lee Austin Design. Progress is continuing on site and our targeted completion date is December 2017 for the project. First move ins are expected in late June 2017.